For the problems of stereotyped products, including hair gel, hair wax, hair mud, stereotype spray, etc., I believe that all the boys and friends are confused and confused, so today I will introduce the difference between these stereotypes. 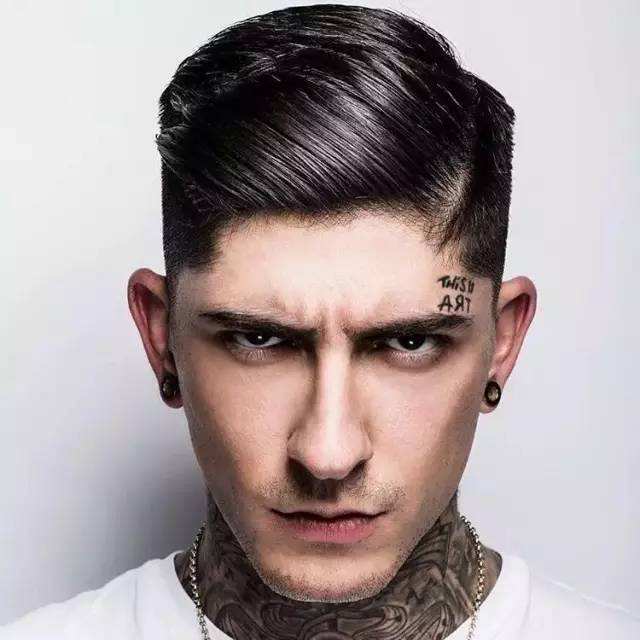 The hair can keep the hair soft and easy to comb the shape after use. Mainly divided into oil-based hair oil and water-based hair oil. 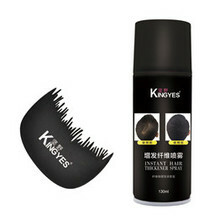 Description: The most traditional men's styling products. As the name suggests, the main ingredients are various animal fats, beeswax, and later Vaseline. Advantages: You can keep your hair dry for a day, have a shiny feel, and can be shaped repeatedly. Disadvantages: not easy to clean, need to use a special degreasing shampoo. It is worth noting that if the oil-based hair oil is not properly cleaned in time, it is easy to block the scalp hair follicles. Moreover, excessive cleaning can also damage the protective oil on the scalp, affecting the hair quality, and even generating dandruff. 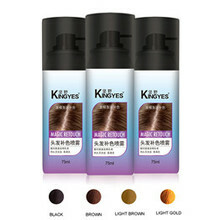 Because oil-based hair oil is very good in shaping ability, players on the field often use oil-based hair oil, which can still be neat after you sweat. Description: Improved from oil-based hair oil, it is the first choice for most oil head shapes today. Disadvantages: The setting effect is worse than the oil base. Hair wax: The texture is waxy or oily. The greasy texture of the waxy texture is weaker, and the gloss after use is also weaker. The waxy plastic effect is better, and a more three-dimensional hairstyle can be made. Soft hair: Suitable for clay hair wax that can increase the fluffiness of hair. Harder hair: suitable for oily hair wax with strong shaping force. Self-winding: An aqueous wax that is suitable for improving the gloss of hair styling. Hair mud: muddy texture, the hair is matte after use. It is the product with the best shape and durability in these stereotyped products. Like a popular hedgehog, the punk head is mostly muddy. The mud shaping ability is stronger and the modeling effect is better. Of course, this also means that the effect of waxing is more natural after use. The mud is "dry" and is more suitable for people with oily hair, which can increase the amount of hair visually. Tips: Both hair wax and hair mud need to be coated in the hands first, and the shape is better after transparent softening. 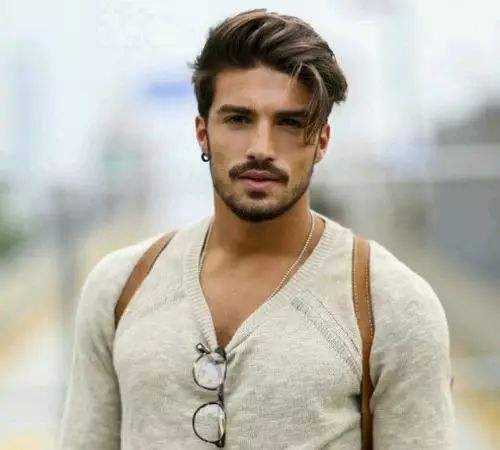 Note: If you want to re-shape after a long time, instead of applying more styling products, it is better to heat your hands and re-hair from the hair roots, which will have a good effect. Although the shaping gel is very strong in shaping and shaping, the whole head can be used. However, after use, the hair will become hard and unnatural, and it will be greasy when wet. Moreover, styling gels generally contain alcohol, which causes the hair to lose moisture and natural oils. Losing these hydration and oil can cause scalp itching or dandruff, which is not helpful for the maintenance of scalp and hair, so it is not recommended.